Yesterday my wife asked me how lower interest rates impact us aside from lower mortgage and lower fixed deposit rates. Having studied economics in my junior colleague for 2 years and another ½ year in university, I seems to know, but stumble to explain convincingly. Hence I decide to write a post on this topic. Those who studied economics before will know that Aggregate demand is the demand for the gross domestic product (GDP) of a country, and is represented by below formula. In general AD represents the GDP of the country without taking into account inflation. C = Consumers' expenditures on goods and services. I = Investment spending by companies on capital goods. G = Government expenditures on publicly provided goods and services. X = Exports of goods and services. M = Imports of goods and services. In theory, with the increase in C&I and (X-M), AD will also rise, thereby increasing the real GDP of the country. 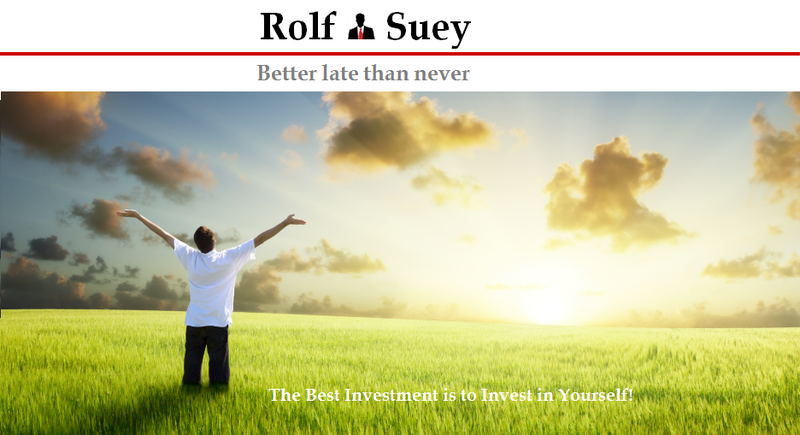 However it is not necessarily true, especially in times of global recession. Consumer confidence will also be low leading to lowering spending, despite the low borrowing rates. If the country is experiencing deflation, even if rate of interest is low, the effective real interest is still high. Time lag. E.g. most mortgage loan has 2 years fixed period. The lower interest rate will only benefit you after your existing mortgage loan expired. The same applies to company with loans are already hedged over a period of time. 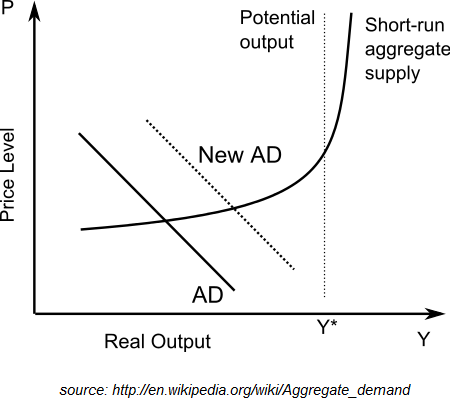 In general where the AD curve meets aggregate supply, it determines the current level of prices and the employment of resources (real GDP or real output). Refer to graph below. If AD increases, the curve it shifts to the right. Real output will increase. But price level will also increase i.e. inflation. In layman terms, it is not difficult to imagine that increase spending in consumer, investment and export expenditure will drive the prices of good and services up. Investors of companies. With lower interest rates, companies will have access to cheaper financing to accelerate their growth plans. Countries with lower proportion of saver. Example US and UK with high level of mortgage debts. Singapore, China, Hong Kong, Thailand and Malaysia also have high build up mortgage debt. Note however that Singapore has no external public debt as a country. China while having high debt is net international creditor. On the contrary, US leads in the world with ~US$18 trillions of debt (106% of GDP), follow by UK with ~US$9.6 trillions (406% of GDP). Refer to wiki here for list of countries by external debt. Savers. Especially retirees who live on their savings in the bank. With lower interest rate, leading to inflation, their real disposable income will be greatly reduced. Countries with higher proportion of savers. EU countries tend to rent more than taking mortgage loan, hence its less beneficial for them. For example, Germany’s homeownership in 2013 is only 43%. Singapore’s homeownership is ~90%. As discussed earlier, lower interest rates will devaluate local currency. In turn, exports are more competitive and export demand will increase i.e. X > M, which means current account will improve. This is only true if the export demand is relatively elastic. Not in times of global recession. Please note on the other hand, lower interest rates encourage spending. In doing so, spending on imports increase and current account will deteriorate if this is true. Furthermore if the country has huge debt in foreign currency, the devaluation of its currency will resulted in more debts in foreign currency. E.g. the depreciation of Rupiah against USD is not doing Indonesia economy any good, because she has a debt of 26 trillions in USD. Read here. Therefore there is no certainty how a country’s current account will be affected positively or negatively by the interest rates. In theory, low interest rate increase aggregate demand only when global demand is elastic. Countries with high proportion of spender over saver will benefit more. 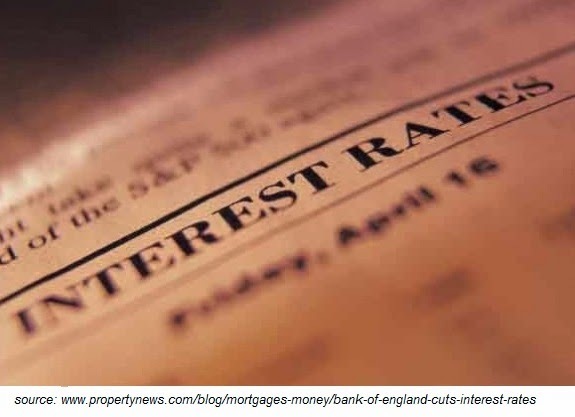 There is no certainty how Interest rate changes will affect a country’s current account.